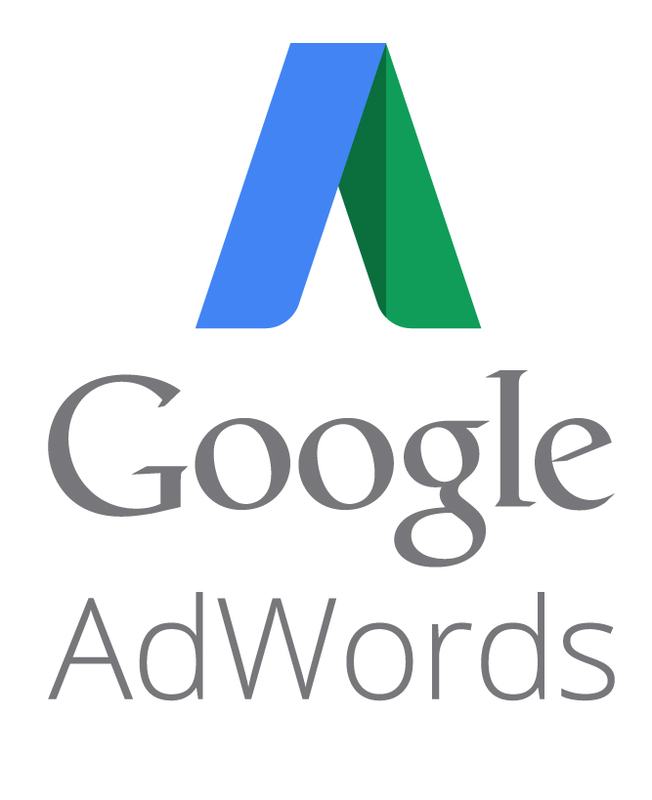 Free Google Adwords account review - I can create set up and manage your paid search campaigns. 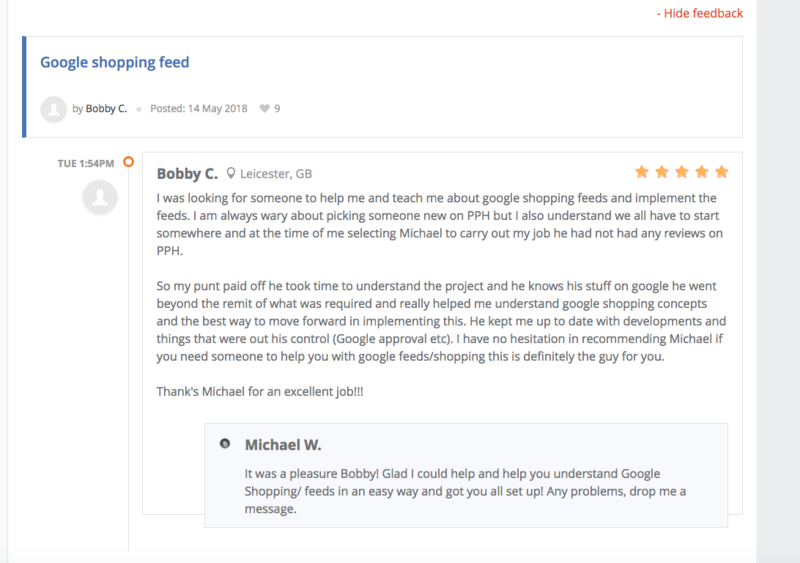 The cost is £700 a month and this will give you access to all things Paid Search including Shopping, (unlimited) Campaign setups & constant optimisation. I will provide a report after your free review with all the optimisation on your account. 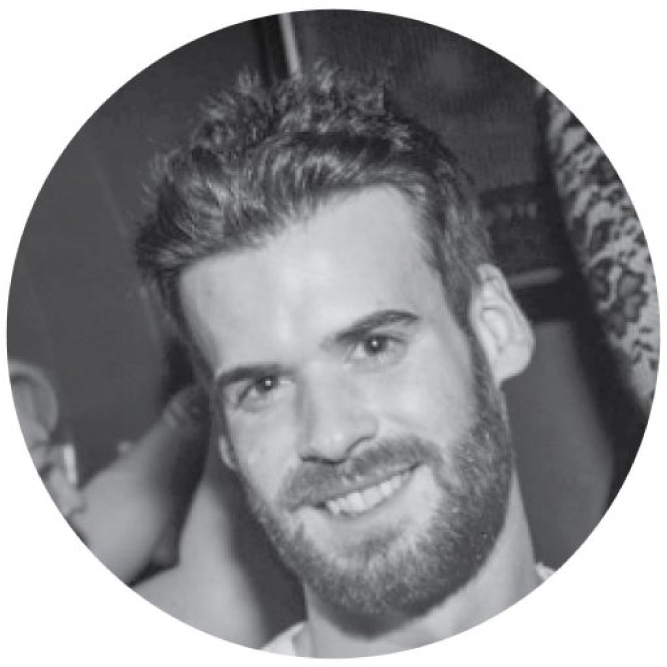 Previous Graphic Designer turned Paid Search Manager for a large e-commerce company with 6 years experience in Digital Marketing. I am a Certified Adwords Consultant. I have experience...Read morePrevious Graphic Designer turned Paid Search Manager for a large e-commerce company with 6 years experience in Digital Marketing. I am a Certified Adwords Consultant. I have experience in all aspects of Digitial Marketing including, Google Adwords, Google Analytics, Lead Generation, SEO, Web Site Design, Graphic Design, Social Media Marketing, Copywriting & Newsletter Design. My skills with keyword research are second to none, I keep up to date with the latest trends and best practices within Digital Marketing to ensure all campaign strategies perform at the highest level. I work with data and numbers, like most Digital Marketers, however, I also understand how the data is received by Google and this can make a dramatic difference to how data is interpreted in the correct way. Such as Google's attribution methods, Google Scripts and cookie settings. I can review, create and manage your Google Adwords Account, Review your Google Analytics Accounts and settings. I also offer my consulting services on how to improve your current Marketing Department. Within my current job, over 40% of all website traffic is through PPC (PayPer Click advertising) and over 50% of all conversions through PPC (PayPer Click advertising). Before starting any campaign or project, I will perform intensive research on the specific Market including Keyword research, current Website Data and analyse your competitors. One of my main strengths is that I think outside of the box and don't aim to be like your competition, I am to be better. I'm a very hard worker and a perfectionist at heart, I treat my clients with respect and understanding as this is a two-way street. I will always take my clients opinions onboard to work with you and your goals. Company's that would benefit most from my services would be small to medium size business who are already trading online and want to take their business and customers to the next level. Feel free to get in touch, I aim to respond to all emails within 24 hours.